Welcome to Sixth Presbyterian Church! Sixth Presbyterian Church is a progressive, diverse, and inclusive Christian community. We believe that God is calling us to worship the Creator of all, to love and serve others, and to join with others for fellowship and growth. Sixth Church is a place where that can happen. All people are welcome to worship with us, and are invited to participate in any of our activities and to make Sixth Church their church home. Children of all ages are welcome to join in worship. Sunday School begins following the choir anthem. We expect that children will move around and make some noise and we are happy they are here. 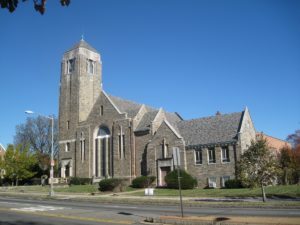 There is a small parking lot behind the church that is accessible from the alley off of Kennedy Street. On Sunday mornings you may park on either side of Kennedy Street or on 16th Street. Sixth Presbyterian is also easily accessed from the S1, S4, S9, E4, 52 and 54 WMATA bus lines. 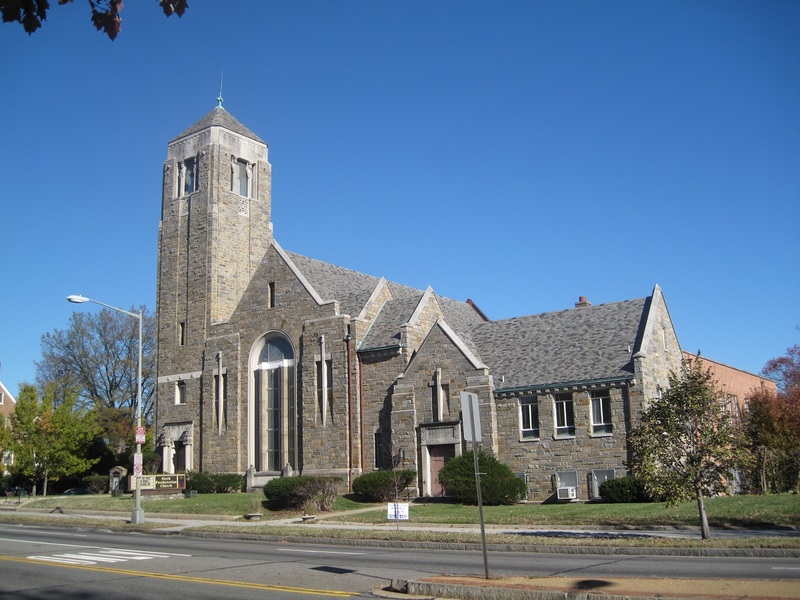 Sixth Presbyterian Church is a member congregation of National Capital Presbytery and part of the Presbyterian Church (USA). We celebrate the Sacrament of the Lord's Supper on the first Sunday of each month.